Discussion in 'Photos and Video' started by beken, Jan 4, 2018. Let's get some participation going on this forum. 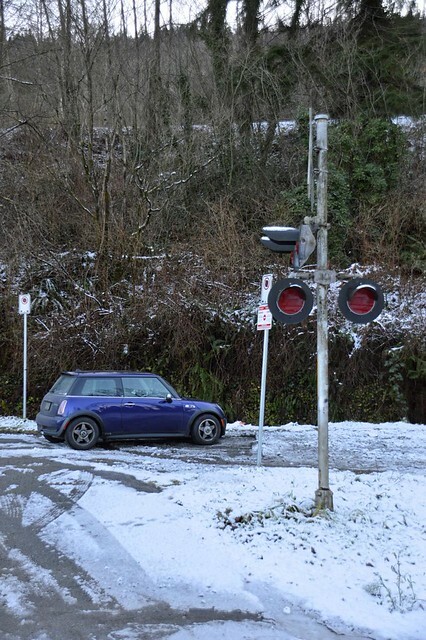 Whether it be on the dragon or in your garage, post a picture(s) of your MINI. Let's see how many we get this year. 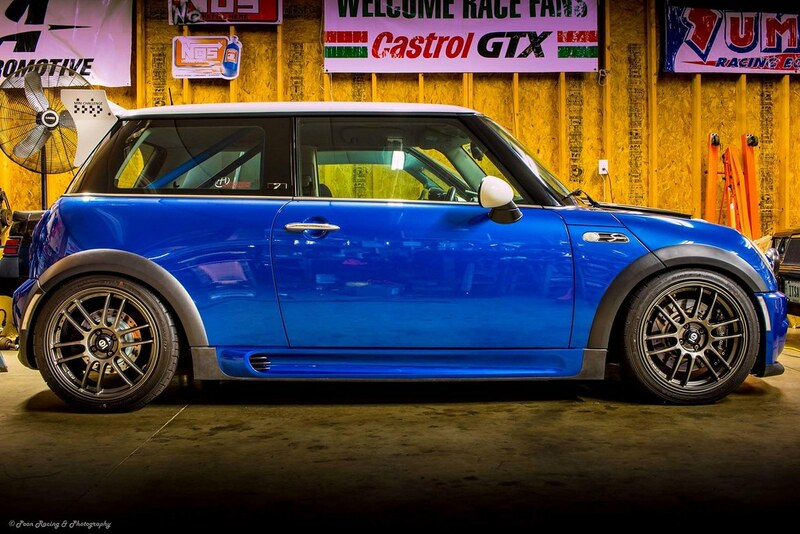 It will be interesting if we can get pictures of all models of MINIs from all generations. 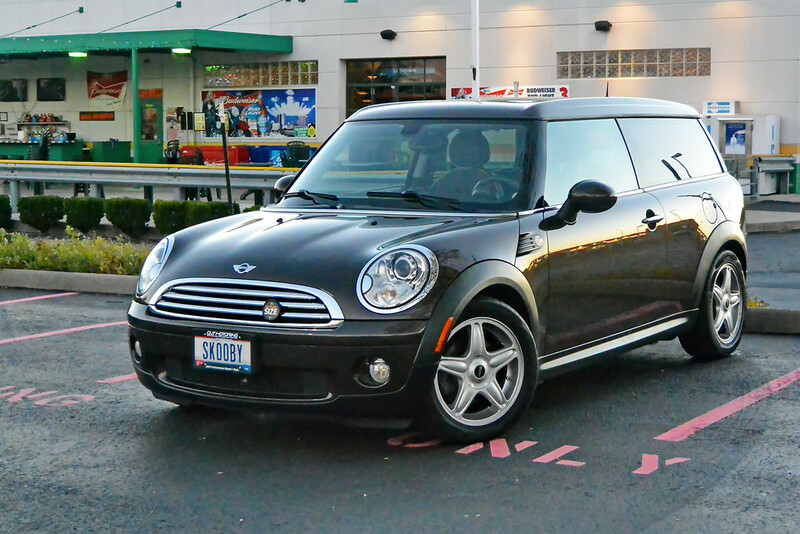 You've likely seen this before, but here's one from the "Real Mini" generation. 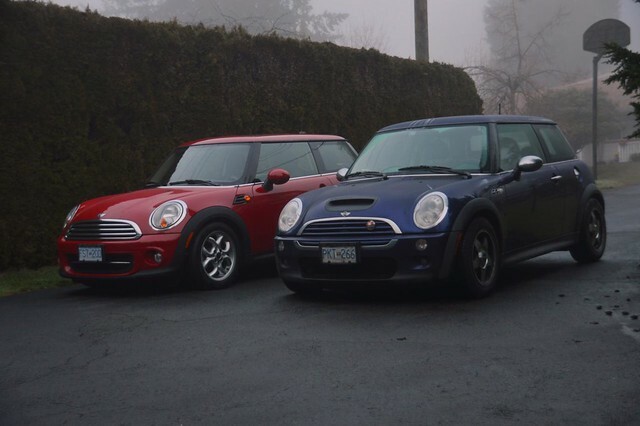 My kid has her new (to her) MINI. 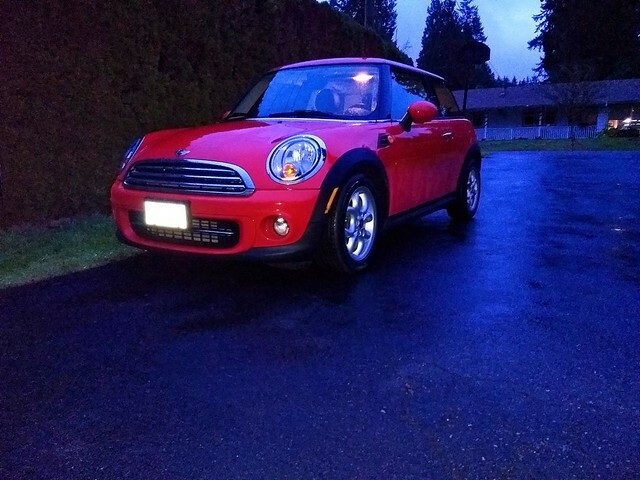 Her first car she bought with her own money. Your's is, too, Sully! It's been awhile since I last drove a Moke. 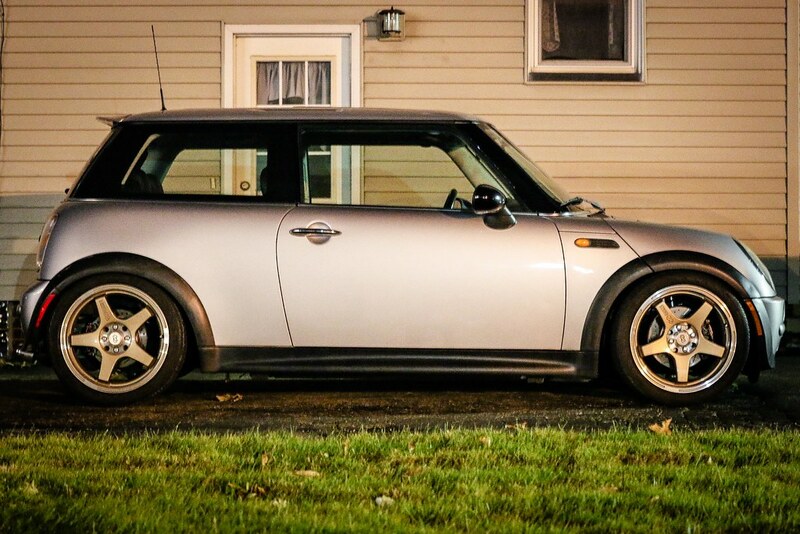 Like the lower white stripe.. you add that or was that factory? Going Vador like.. I see the “red brick” brewing in the background - you in ATL? Like the layout of this pic.. Thank you...that was my idea. 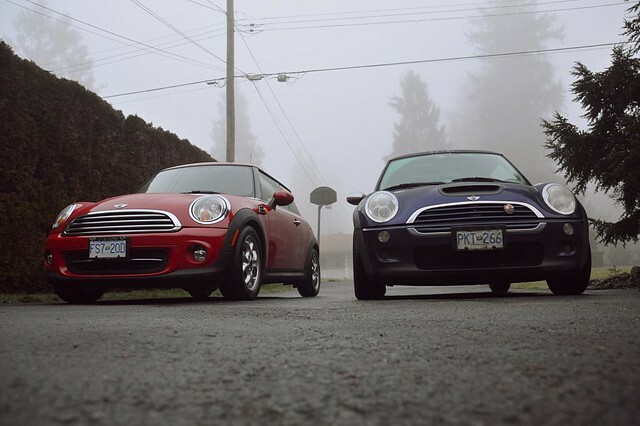 The two MINIs parked in my driveway. @tsmetjen - I really like that color combination.